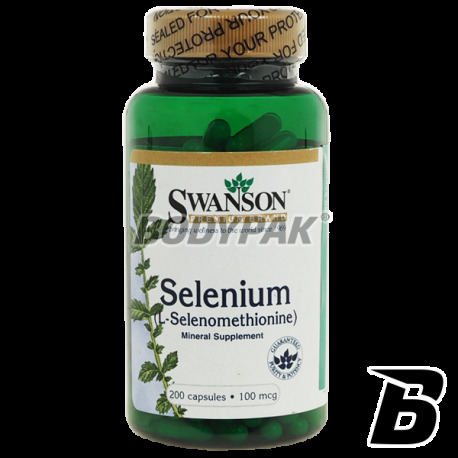 Vitamins & MineralsSwanson Selenium 100mcg - 200 kaps. 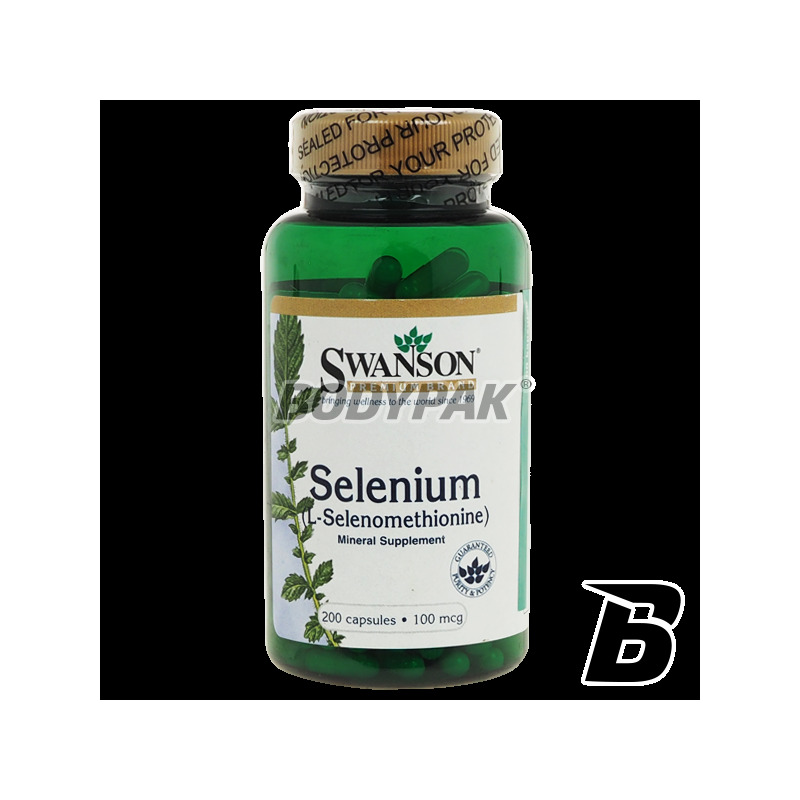 Selenium is an element with antioxidant, protects cells and tissues from damage caused by free radicals formed as a result of metabolism. Similar action is vitamin E, hence the administration of these two substances at the same time increases their effects. Składniki: selen, mąka ryżowa, żelatyna (otoczka kapsułki), regulator kwasowości (fosforan dwuwapniowy).